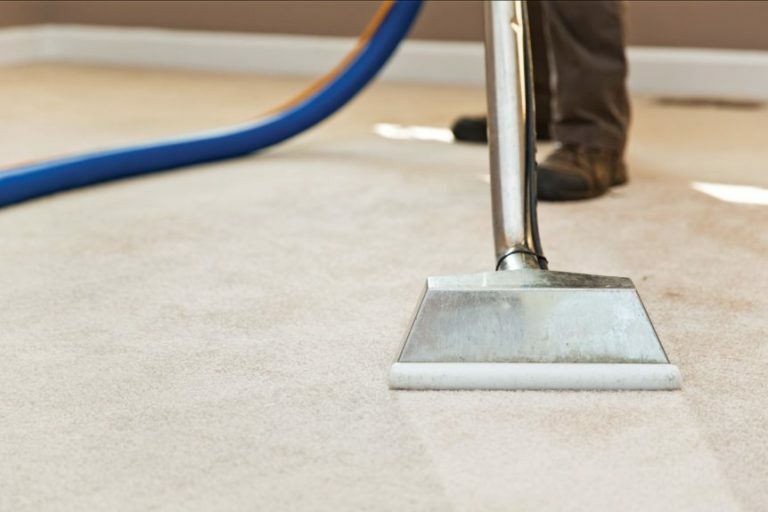 Carpet cleaning should be done professionally once every year to extend its life expectancy and have a better air quality along with reduction in allergies and other illnesses to a great extent. 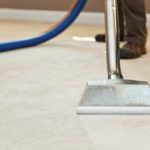 But many of us to save a penny do not hire professionals and try to clean the carpets ourselves and result in spending more money on health later! Also it does not provide effective cleaning service we seek! 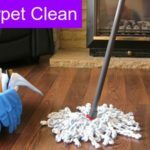 Generally we make various mistakes when we go for do it yourself carpet cleaning that include over shampooing, over wetting and unable to keep the wet carpets protected from the furniture. 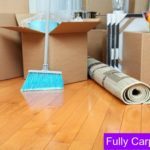 You may easily overlook the value of having professional cleaning of carpet as you regularly clean and vacuum the same and scrub out the dirt and spoils there. 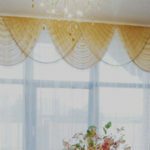 So, a question may easily arise is the money spend on having professional cleaning of carpet really worth it. The answer to this question lies in the carpet itself.